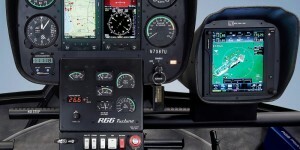 Robinson Helicopter Company is introducing a new line of instrument panels and avionics for the R22, R44, and R66. 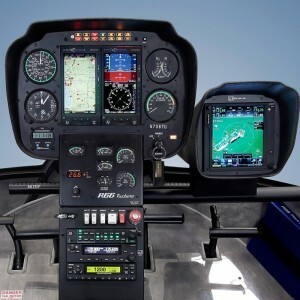 The new line includes, as optional equipment, Garmin’s GTN 600/700 touch-screen navigators, as well as Aspen Avionics’ Primary Flight Display (PFD) and Multifunction Display (MFD) systems. Garmin’s GTR 225B COM radio, GMA 350H audio panel, GDL 88 universal access transceiver (UAT), and GTX 330ES transponder are also available. 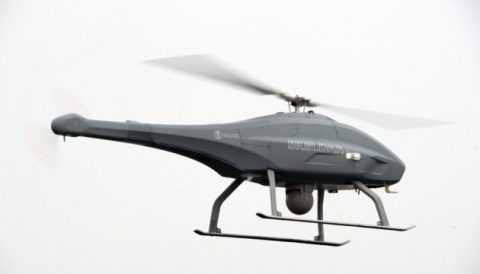 Robinson completed FAA flight tests and received approval for most of the new equipment and is in the final stages of certification for a few remaining combinations. 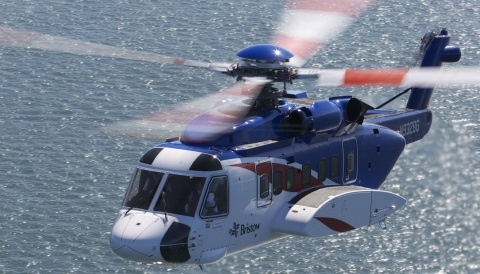 To accommodate the new glass-style avionics, Robinson replaced its 7-, 9-, and 10-hole instrument panels with 6- and 8-hole instrument panels. The 6-hole panel is standard on the R22 and R44 Raven I while the 8-hole panel is standard on the R44 Raven II and R66. The 8-hole panel is also an option on the R44 Raven I. 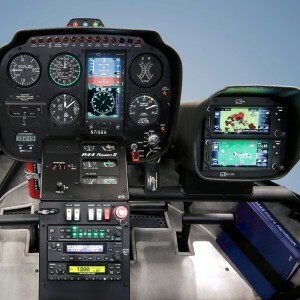 Both panels allow for glass avionics or traditional instrument configurations. The GTR 225B is now the standard COM radio on all models, replacing the Bendix/King KY 196A/197A. The GTR 225B and the GTN 635, 650, and 750 COMs all offer 8.33 kHz channel spacing, which satisfies impending new regulations. The GMA 350H audio panel replaces the existing AEM AA12S for dual-COM installations. The GTX 330ES (Extended Squitter) transponder meets ADS-B Out equipment requirements when paired with a GTN series navigator, and the GDL 88 UAT provides dual-band ADS-B In. 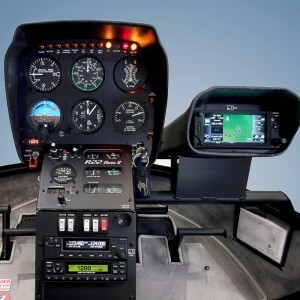 The GTN series navigators are installed in Robinson’s pilot side console (PSC), placing the equipment directly in front of the pilot to minimize head-down time. 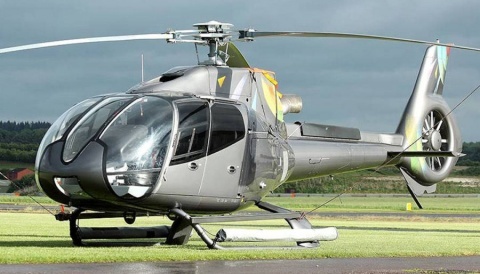 The new avionics and instrument panels will be on display at this year’s Helicopter Association International convention, February 25-27 at the Anaheim Convention Center.